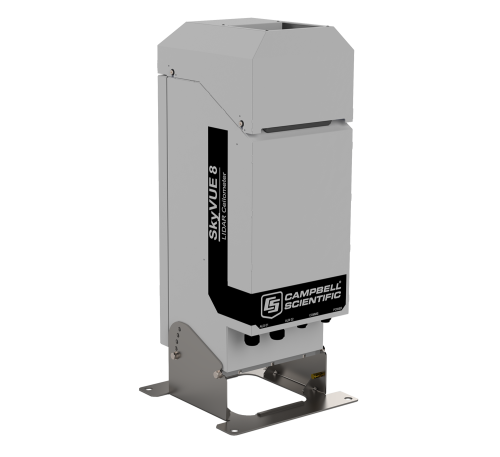 Campbell Dataloggers are renowned for the power efficiency, robust design and system flexibility to measure most makes/types of electronic sensor and integrate easily with existing or thirds part instrumentation. Our air quality monitoring systems are usually configured around a CR800, CR1000 or CR3000 dataloggers, depending upon the complexity of the system and number of sensors to be measured. 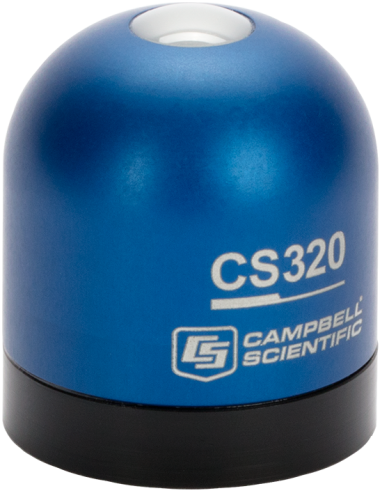 All Campbell Scientific loggers are tested to operate reliably across a wide range of temperatures and offer programming that is both simple to use and yet powerful in its operation. Most makes and types of sensor will directly interface with our loggers without the need for additional signal processing. Campbell Scientific multiplexers are available which can be used to substantially expand the channel count if required. Measurements taken by the logger are stored and processed on-board and data can be output in whatever engineering unit is required. We offer a wide range of communication options including GSM and GPRS but also Ethernet, radio, fixed line, short haul, direct connection and satellite. The logger offers both measurement and control functionality and can trigger alarms or switch machines via relays based on time or event. So, for example, SMS alerts can be triggers or klaxons sounded should a defined event threshold be passed. Mixing Layer Height (MLH) is an important parameter in modelling air quality and predicting air pollution episodes. It is also a very difficult parameter to measure without expensive sounding systems. The CS135 Ceilometer features an operating system that includes a MLH assessment option. This retrieves the height of the mixed aerosol layer by applying the gradient method to the ceilometer’s backscatter signal. The automated process is based on the operational algorithm used by KNMI* and searches for the drop in backscatter associated with the transition from boundary layer aerosols to free troposphere. Since the signals measured depend on the type and amount of aerosol present as well as the background light level, the accuracy of the method varies and therefore a quality factor is assigned which indicates the confidence in the reported layer height. The algorithm runs within the CS135 itself and the results are incorporated in data messages making it easy to incorporate the MLH into whatever systems are already in use without the need to run external special software. It is activated by an alphanumerical ‘key’. A wide range of gas analysers can be used with our systems. Many gas analysers output a user selectable 1, 5, or 10 Vdc signal proportional to the concentration of the gas being measured. The datalogger measures the voltage directly and then scales the voltage into the appropriate concentrations, in ppm or ppb. Control ports on the datalogger are programmed to open and close solenoids to complete the daily self-calibration. Commercially available gas analyzers measure concentrations of SO2, H2S, O3, NOX, NO, NO2, CO, CO2, CH4, and THC (total hydrocarbon). 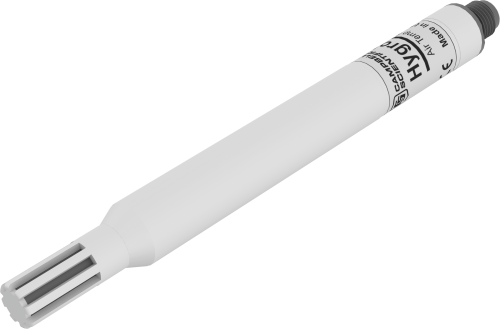 Sensors we offer include the CS800 and 05305 for wind speed and wind direction, the CS300 or CMP3 for solar radiation, and the 43347 for air temperature. We offer multiple communication options for data retrieval which can be mixed within the same network. Telecommunication options include short-haul, telephone (landline, voice-synthesised, mobile), radio frequency, multidrop, and satellite. On-site direct connection options include storage module, and laptop computer. Our UT930 Instrumentation Tower (10m) meets PSD requirements. The following is a list of companies that have developed expertise in our products and provide consulting, installation, and other services for air quality and pollution applications.